From cryptocurrencies to decentralized apps, blockchain technology is powering an Internet revolution. It’s a bit surprising, then, that there are so few of us who are truly aware of its capabilities. 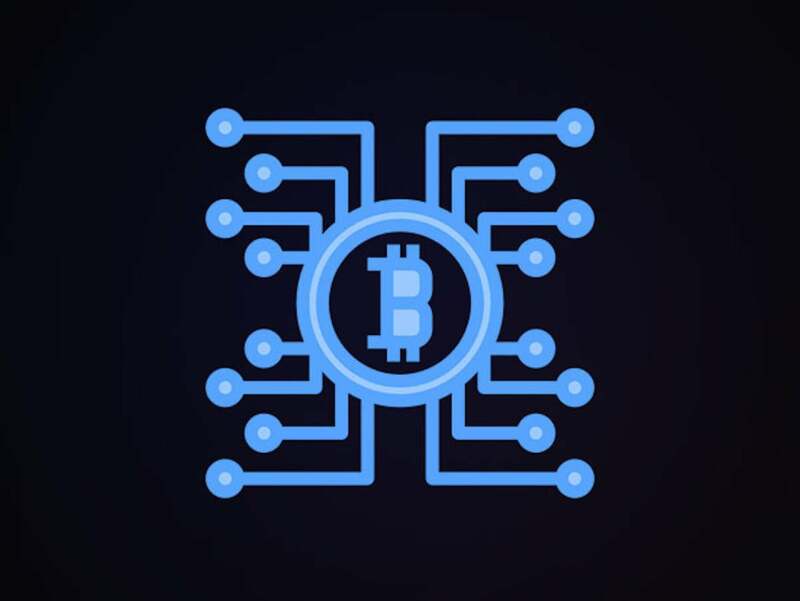 If you want to get ahead of the curve and understand how blockchain is going to impact the Web, then getting the 2019 Blockchain Developer Mastery Bundle is a must. You can grab it on sale for only $19 today. Though blockchain is a big component of cryptocurrency trading, its potential goes far beyond that. Simply put, blockchain allows the distribution of web-based data but limits the ownership of that data to just one person. One day, it’ll allow us to securely vote in democratic elections online, trade mass sums of money, and more. The possibilities are almost limitless, which is why it’s so important to become knowledgeable. If blockchain is to be the future of the Internet, then knowing all about it could pay huge dividends. 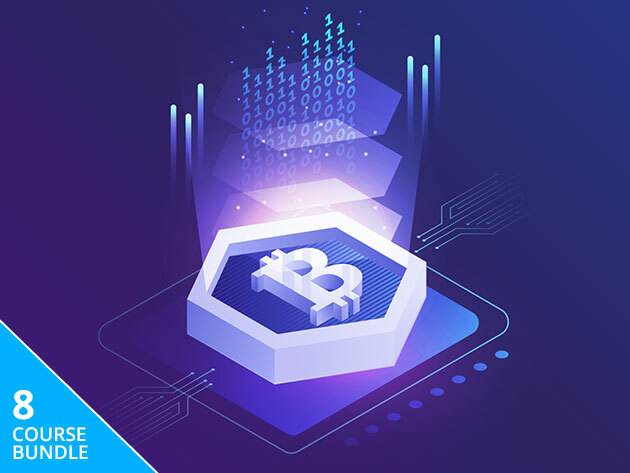 Pick up The 2019 Blockchain Developer Mastery Bundle now for just $19. Want your products featured in the PC World store? Learn more about how to sell your products online!